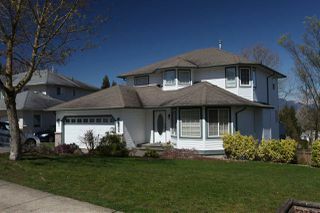 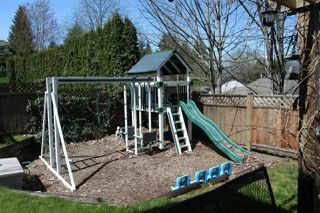 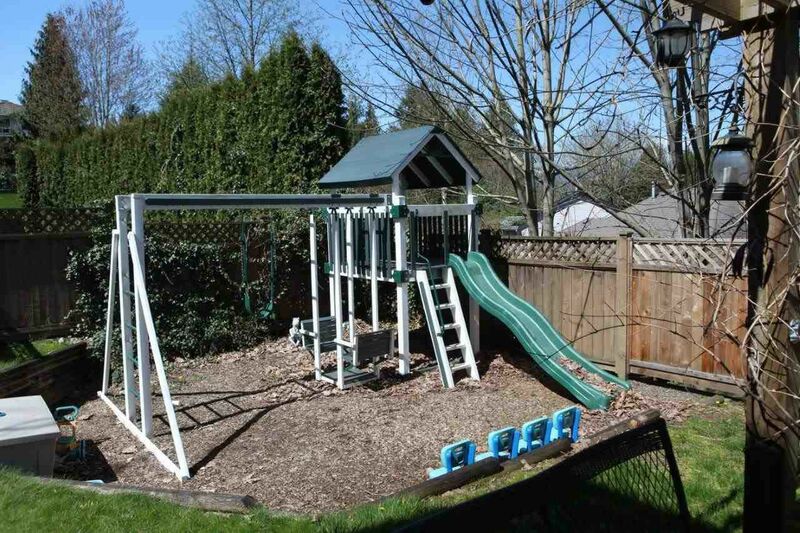 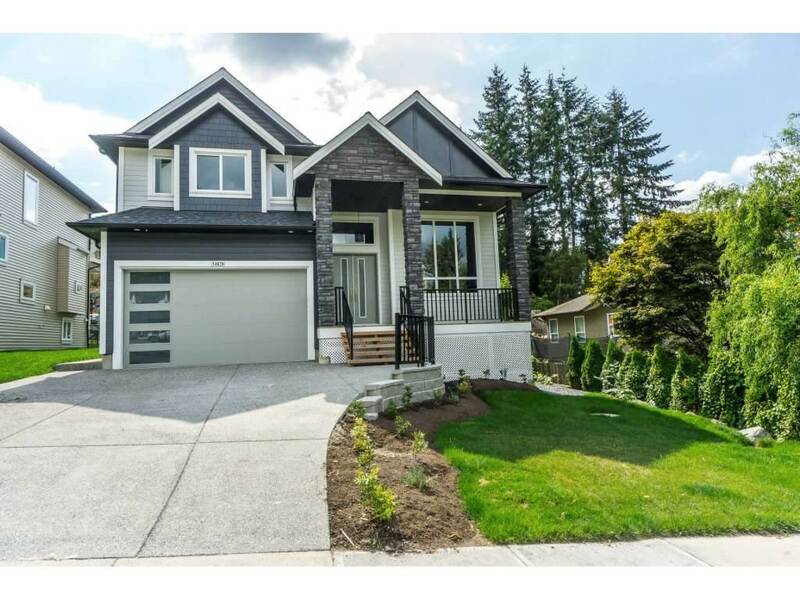 Prestigious Promontory Heights 5Bd/4Bath home is 2900 sqft on a 7650 sqft fenced lot is like NEW. 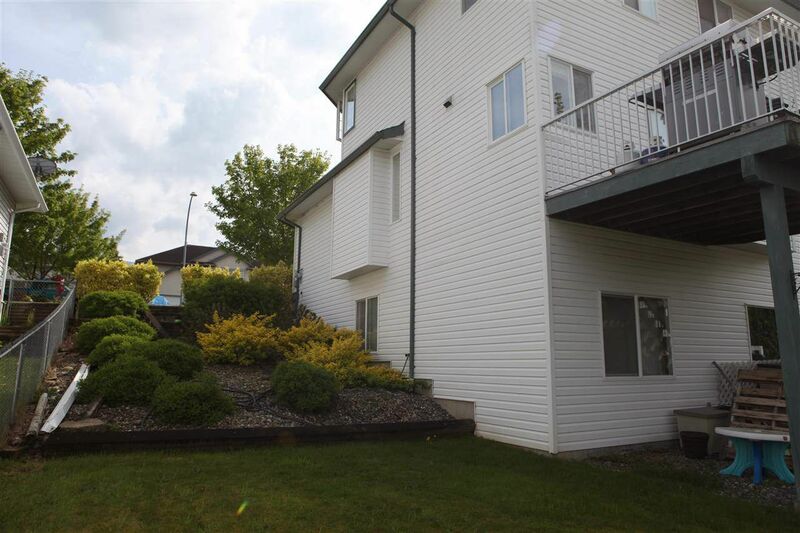 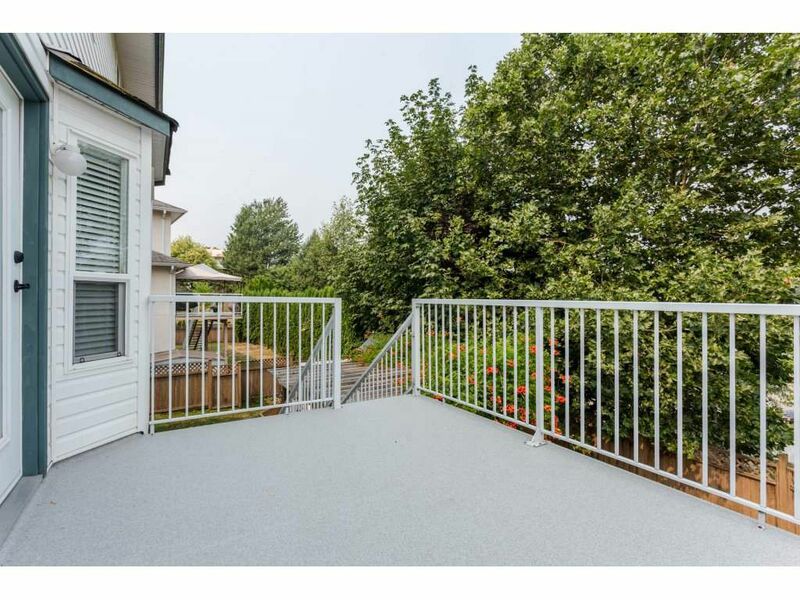 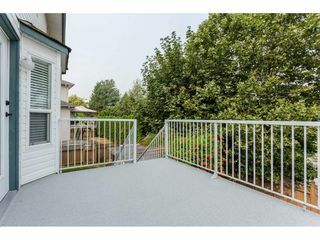 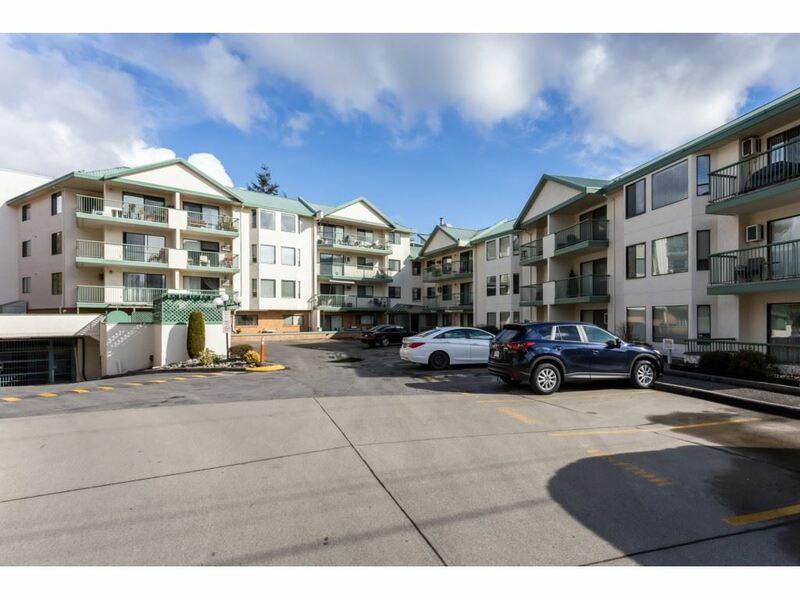 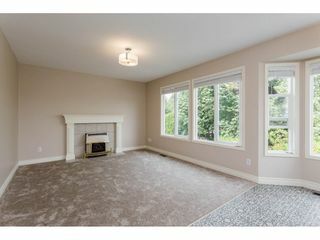 UPDATES INCLUDE: Designer paint and flooring on all levels, the windows have new window coverings & are screened. 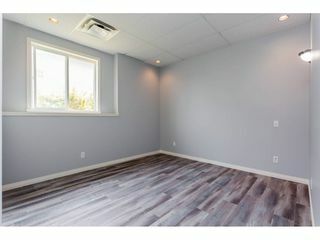 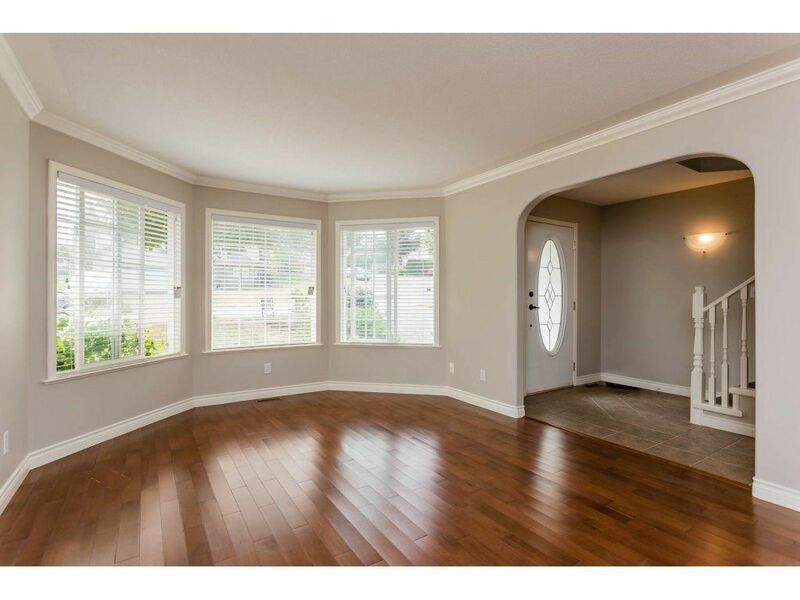 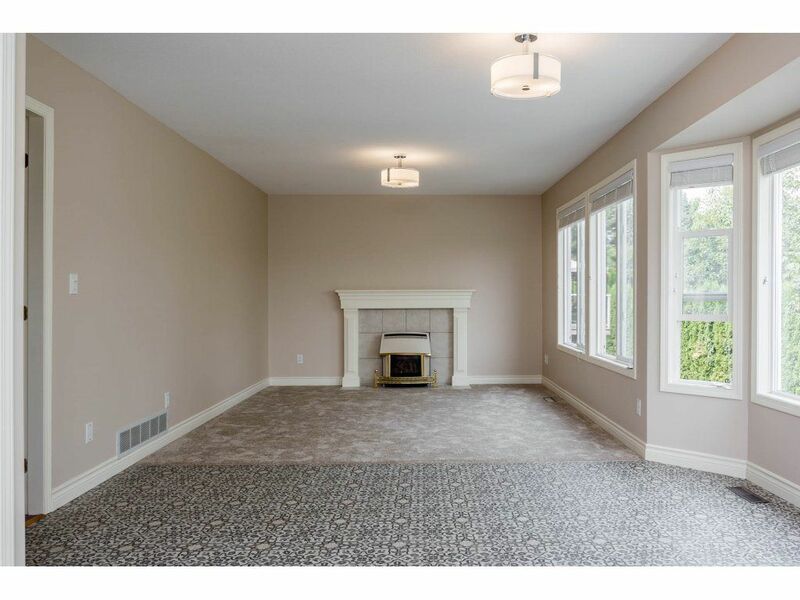 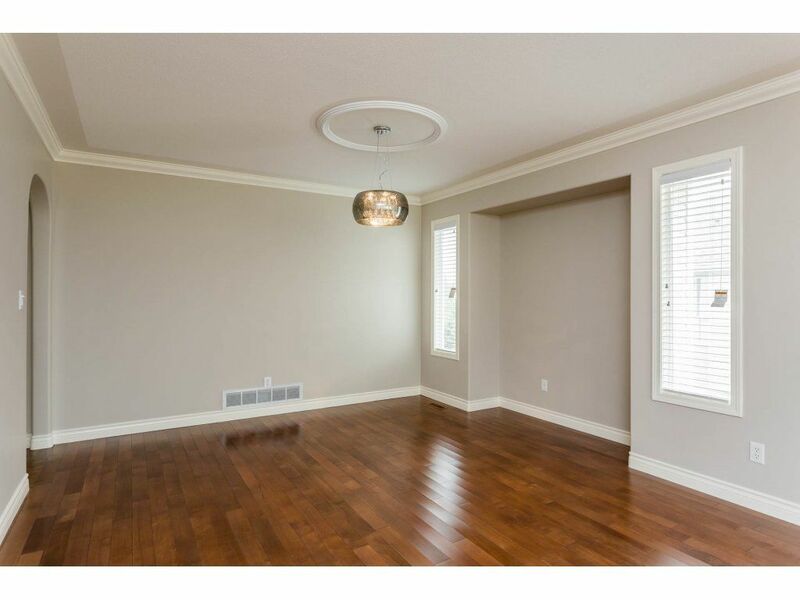 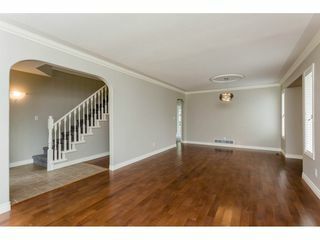 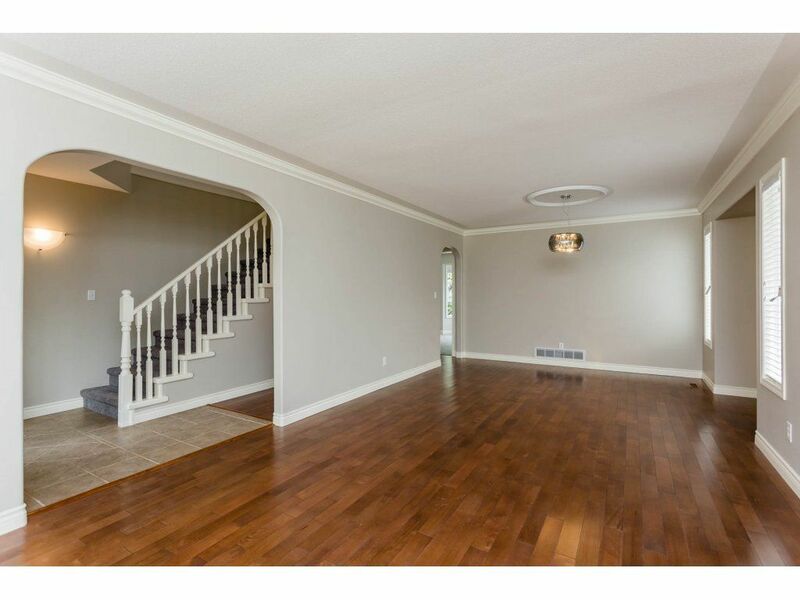 The formal LR & DR have maple hardwood floors. 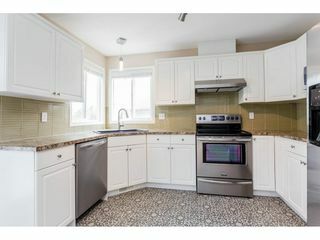 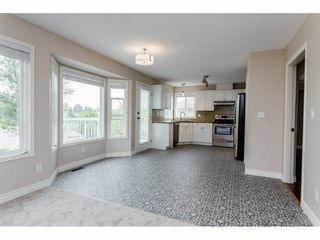 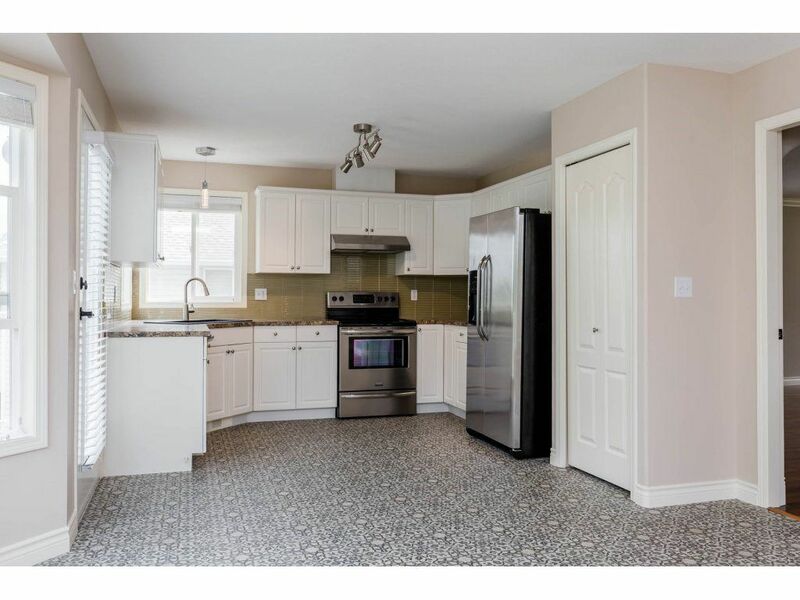 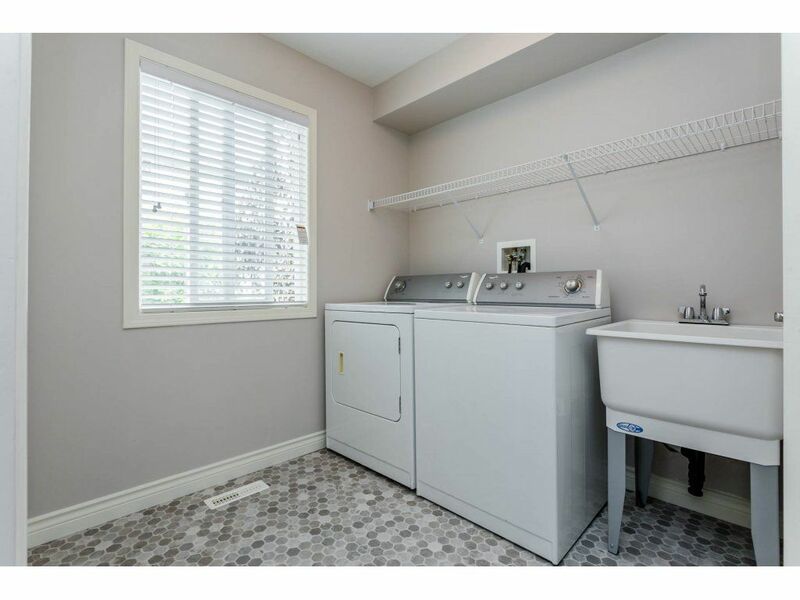 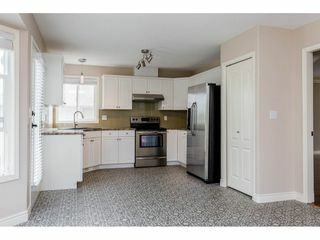 Your new modern kitchen (refinished cupboards, faucet, sink, countertops, tile backsplash, lighting & SS Appliances) is part of the airy Open Concept rear of the home including the family room & eating area. 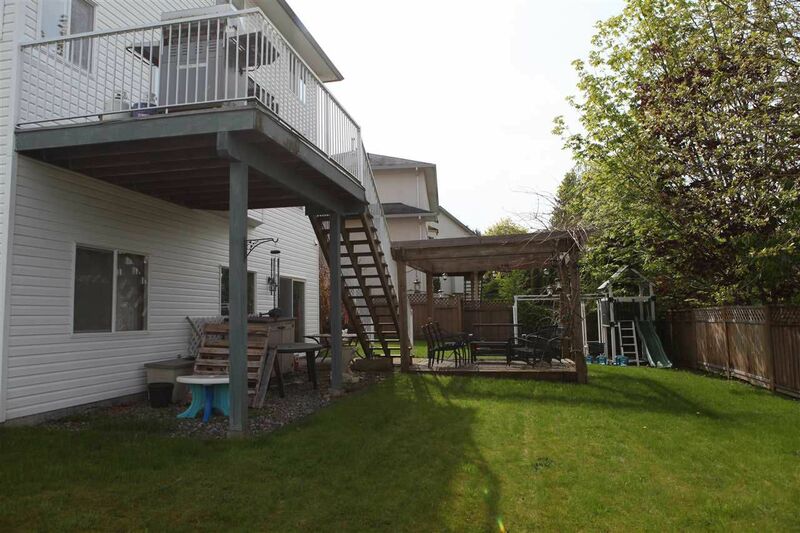 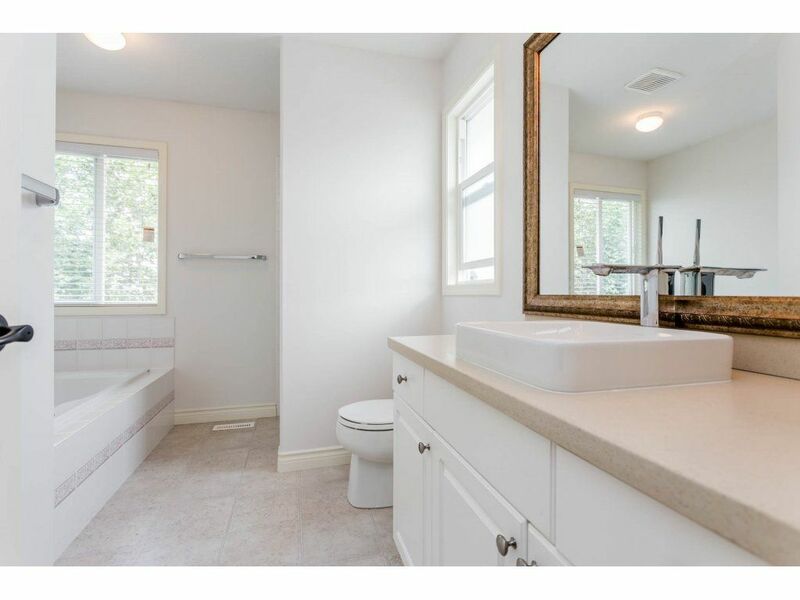 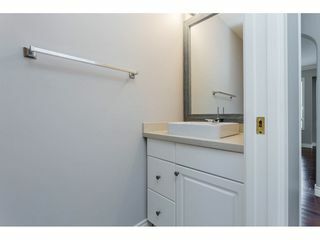 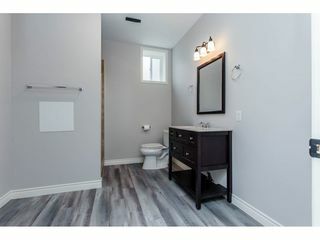 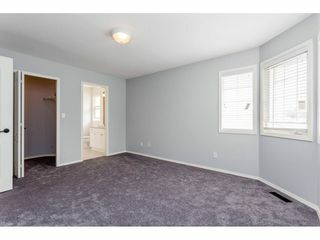 Upstairs boasts the Master Bedroom with a walk-in closet & a 4 piece ensuite complete with soaker tub and separate shower. Three more bedrooms up will serve your growing family needs. 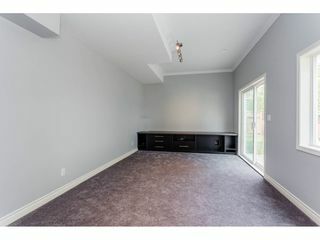 The basement has a completed media/family room, bedroom & full Bath.